If you have just moved in to your first home then you will no doubt be overwhelmed by the new responsibilities which you have, especially when it comes to keeping things clean. 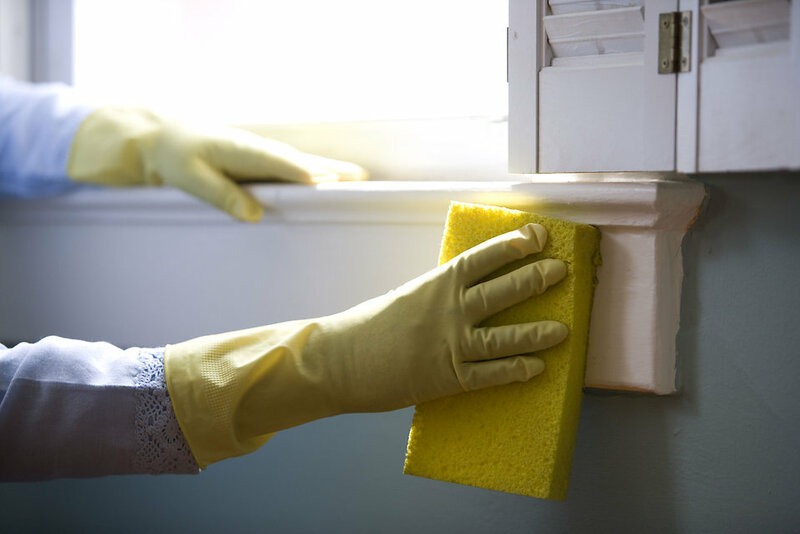 Hygiene in the home is very important and today we are going to look into exactly why you must always try to keep your home as clean as possible. Our partners Bosch Direct are just about to kick off a wonderful campaign to raise awareness around hygiene, with their quirky #Gloveisallyouneed project. In line with what they are doing, we wanted to give you a quick breakdown on the importance of basic hygiene in the home. Throughout the home germs and bacteria collect, and these can be very dangerous to everyone in the house. Germs and bacteria not only collect in the home, but various environments within the home can cause them to grow and spread. Germs and bacteria can find just about anywhere to survive, from TV controls to hidden away corners of a room, because of this, regular cleaning is necessary. These germs and bacteria that collect and spread in the home, can make us very ill indeed, as they carry with them a wide range of diseases and infections. Cleaning therefore is especially true in the kitchen, where we prepare the food that we eat. Poor kitchen hygiene can result in your becoming ill, and infecting food, which will later cause problems for whoever eats it. The kitchen is an area which must be cleaned to a high level each and every day. 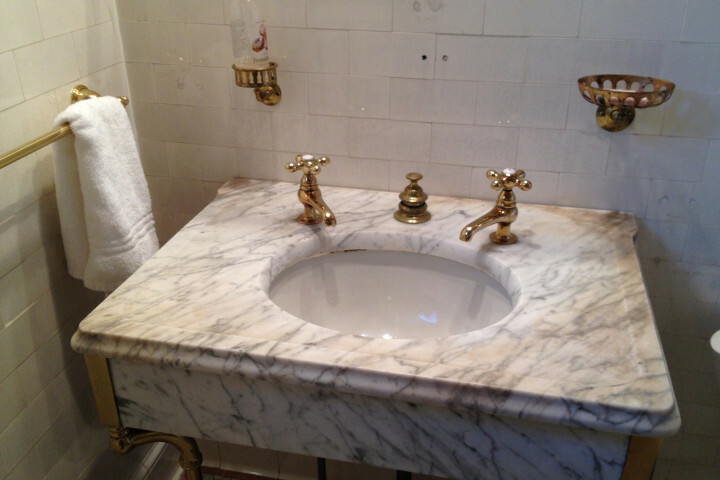 Years ago hygiene wasn’t considered to be the top priority for most homeowners, and their attitudes towards food for example, were far different to ours. The problem is however, we are now used to having clean food and excellent hygiene, which means that our stomachs are more susceptible to illness than they once were. You would be very surprised at what you would see when looking under a microscope at the germs and bacteria which gather in the home, and probably disgusted. Hygiene is very important for your health, so make sure that you are doing all that you can to keep your home free from germs. For more information on this exciting campaign, check out the Bosch ebook around hygiene here. 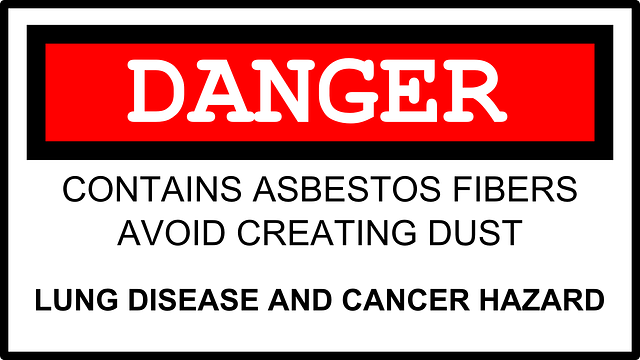 How Dangerous is it When you Encounter Asbestos?